There are plenty of places to stop for a treat – whether you fancy a light bite, hearty meal or indulgent afternoon tea, we have something for everyone. 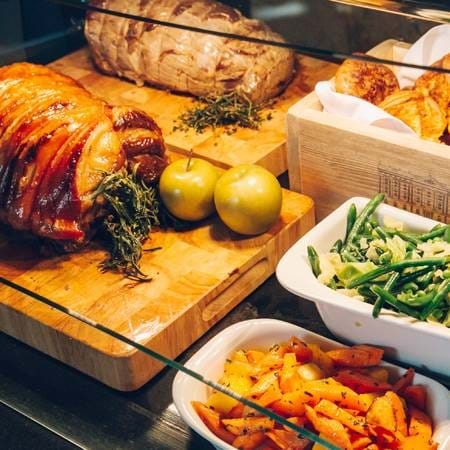 Ideal for families, serving freshly made dishes using local and seasonal ingredients. A traditional service restaurant with seasonal dishes and a carefully selected wine list. Indulge in a luxurious brunch or afternoon tea at our Wedgwood restaurant. Enjoy seasonal produce with fantastic views of the park. Two options, both great for kids. Enjoy lunch in the café or snacks at the shepherd's hut. For snacks on the go while you're busy exploring the park and garden. 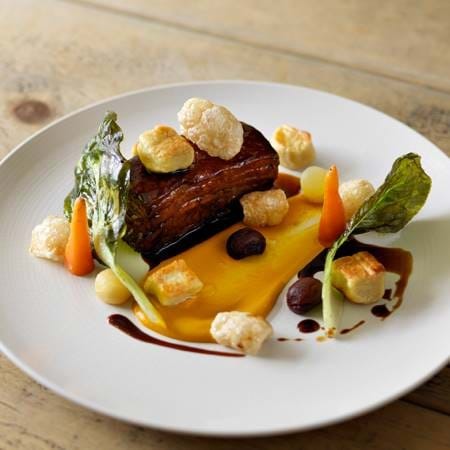 Find out more about our other restaurants across the wider estate.